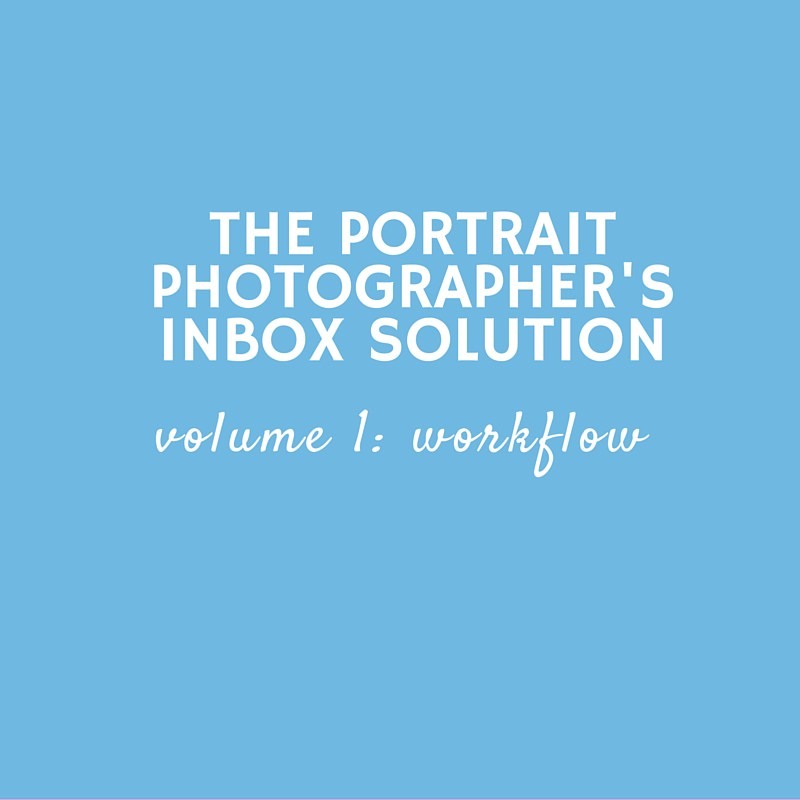 30+ email templates that’ll help you take charge, streamline your portrait workflow and offer outstanding customer service from the very first inquiry to the final image delivery. You talk about needing a system? This is the MOTHER of all workflow systems! What’s in it? What’s NOT in this first volume?